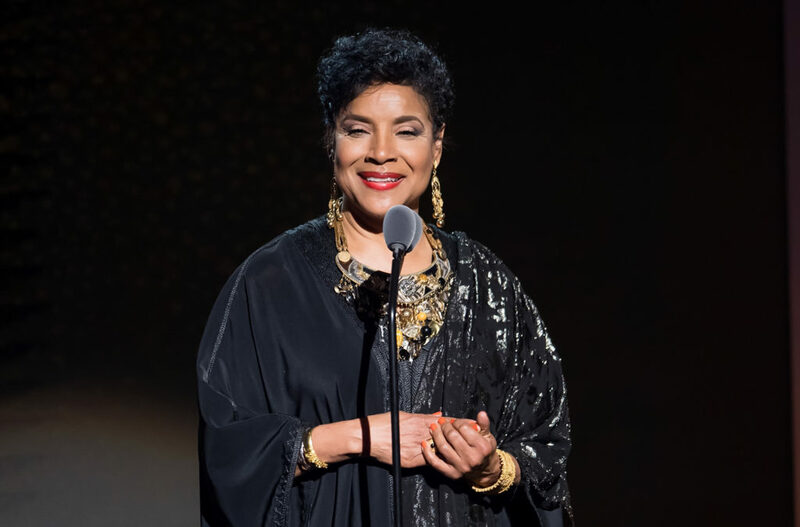 Phylicia Rashad Writes About Preserving The Spirit Of Howard University for the National Trust for Historic Preservation’s African American Cultural Heritage Action Fund. Like thousands of Americans this college homecoming season, I think back to a place I love – a place that shaped me as a young woman, a place whose spirit has been bound up with mine ever since – my alma mater, Howard University. An appreciation for the history of African American educational institutions was instilled in me from an early age. My first memories of my own education stem from being at Texas Southern University in Houston, Texas, as a kindergarten student. So much of the activity of the Houston’s Third Ward community — where I grew up — revolved around the university life of that campus; academic lectures, cultural presentations, art exhibitions, social activism, high school forensic tournaments, college football games, track meets, and the marching band. It was thrilling! My parents were educated at historically black colleges and universities (HBCUs). My mother attended Barber Scotia and Bennett Colleges; my father, St. Augustine College and Howard University Dental School. My aunts and uncles were also educated at HBCUs; among them were teachers, principals and a state legislator. As a young person, my family’s affiliation with HBCUs filled me with a sense of pride. I felt this same sense of pride when I was admitted to Howard University. When I visit Howard University today, I remember the young girl from Houston, who arrived there in the fall of 1966. I can recall my excitement at being on the campus grounds and in the nation’s capital. I think of my classes and the distinguished scholars who comprised the faculty and administration, my days in Founders Library, my nights in the Ira Aldridge Theater, and the campus rallies that shook the social consciousness of the nation. I think of the friends who shared this rich and transformative experience with me, who, awakened to their own creativity and inspiration, have achieved great success in their careers and have made important contributions to the communities in which they live. But coming home to an HBCU is about more than just nostalgia. HBCU campuses are not simply brick and mortar. Physical spaces resonate with the energy of what has transpired within them. These institutions of higher learning, founded so that African Americans could earn college degrees even in the face of profound discrimination, are living legacies, pulsating with great accomplishments, determination and purposefulness. Walking through these campuses, the energy and the pulse of its legacy is palpable. We all have within us the power to transform our world. While HBCU’s make up just 3 percent of America’s colleges and universities, half of America’s Black teachers, 60 percent of its Black engineers, and 40 percent of its Black health care professionals were educated at historically black colleges and universities. Nearly one-in-four of America’s Black college graduates received their degree from an HBCU. For all these reasons, and as part of my own commitment to give back, I have been working with the African American Cultural Heritage Action Fund, an initiative of the National Trust for Historic Preservation that over the past year has begun working to highlight and protect more historic places in America, like HBCUs, that celebrate the full diversity of our American story. In the case of HBCUs, there is bipartisan support for legislation providing funding for the rehabilitation of iconic campuses. Let’s encourage our political representatives to support this funding and help ensure that these historic campuses can be visited and attended by future generations. For generations, HBCU students have learned of scholars, thinkers, and leaders who changed America for the better, and discovered the most important lesson there is: We all have within us the power to transform our world. This homecoming season, let’s use that power to protect the colleges that educated us, nurtured us, and inspired us. Let’s make sure we always have a place to call home. 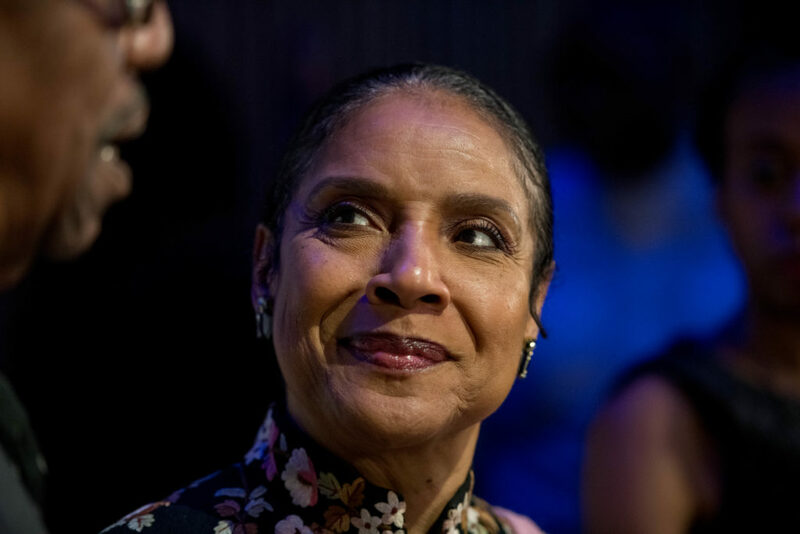 Phylicia Rashad is a Tony-winning Broadway, film, and television actress and director, an alumni trustee of Howard University, and the Advisory Council Co-Chair and Ambassador for the National Trust for Historic Preservation’s African American Cultural Heritage Action Fund.